With 15 detailed case studies, Design for Government surveys the best of contemporary civic architecture, spanning a wide range of building types from office buildings and courts to convention centers and airports. 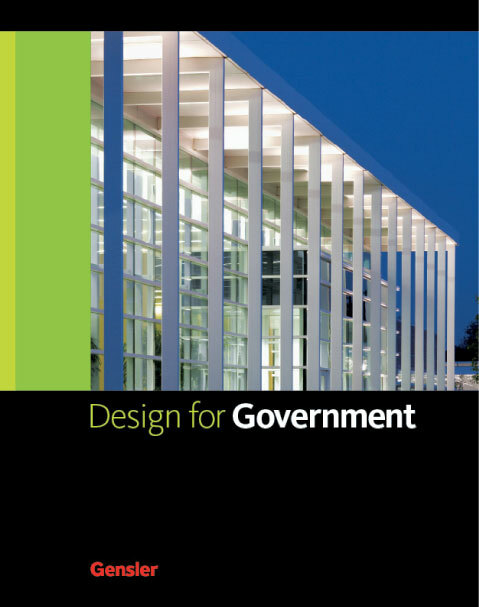 The book focuses on government’s role in setting higher standards for design quality in support of changing goals and mandates. Learn more about Gensler's Civic + Government market expertise.